The Hospice will give businesses £50 on 1st April and challenge them to be creative in turning it into much more by 30th June. Everyone who takes part will be invited to a launch breakfast held on 28th March at the Hospice and a finale dinner on 18th July where a series of awards will be handed out. We are delighted that Chamber members Black Mango, Chester Running Tours and Recycling UK Ltd are taking part in the Challenge. 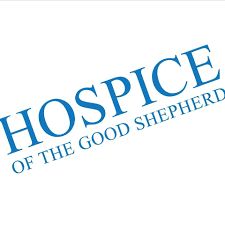 Now in its thirtieth year, the Hospice of the Good Shepherd has an annual running cost of £4 million where less than a third comes from government funding. The remainder is generated through fundraising, donations, events and corporate partnerships.